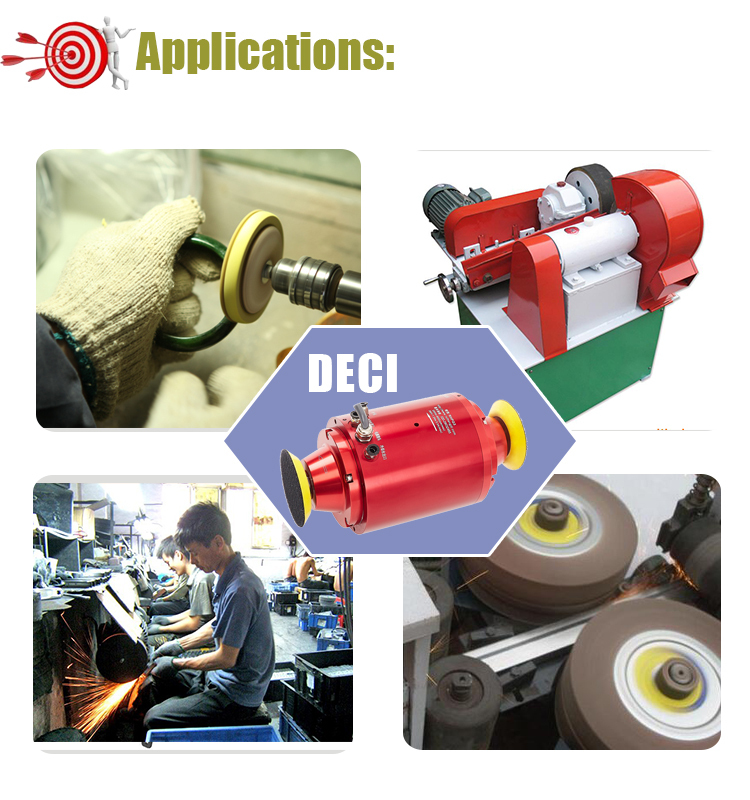 DECI DC-100PG2 is DECI original design Polishing spindle motor to replace manual polishing and less effience polishing for mobile case polishing . It's 1.3kw power 6000RMP speed spindle with double head . High efficiency polishing spindle motor Single head is designed to replace traditional manual polishing . It have high precision, high efficient, less noise and no dust features. 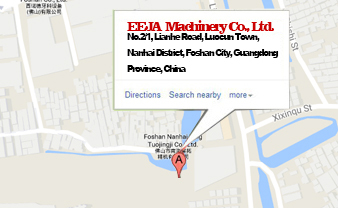 If you are going to consult the information about DC-100PG2 Polishing spindle motor ----1.3KW 6000Rmp Water Cooling Double Head form one of the leading China DC-100PG2 Polishing spindle motor ----1.3KW 6000Rmp Water Cooling Double Head manufacturers, equipped with a productive factory, It is always at your service.